(Nice Lady answers the phone): Hello? MM: Hi can I speak to Gregg Duffy please. (Nice Lady): Yeah, sure, hold on… Greeeeeggggg! (Gregg Duffy picks up phone): I got it. (Nice Lady returns): Which one, Jr. or Sr.? (Nice Lady): (Laughs) ok… hold on… Greeeggggg! GD jr.: I got it! 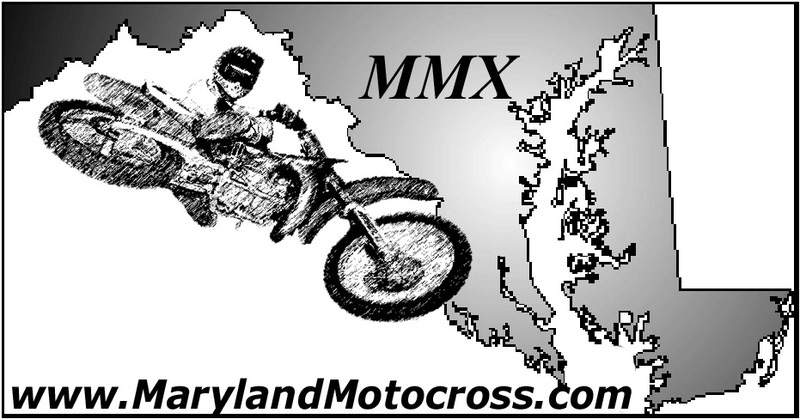 MM: Hi, I’m from Maryland Motocross.com, got time for a quick interview? MM: Kewl, I know you have more than one bike, what kind of bikes do you have? GD: Umm. RM 125s and RM 80s. 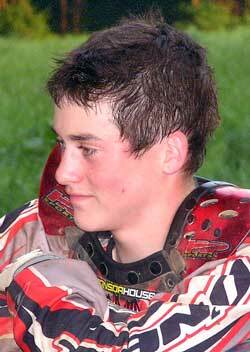 MM: Cool…How old are you and how long have you been in Motocross? MM: Nice, Kewl beans. Rumor has it that you live near the water, have you ever tried to jump the river? GD: (Contemplative) Umm.. No, I’m thinking about jumping a 50 in there sometime this year. MM: Where do you live? MM: Do you look forward to any certain tracks or events throughout the year? GD: Um… I kinda look forward to Loretta Lynn’s because all my friends are down there and it’s pretty fun. MM: How many injuries have you sustained throughout the years? GD: Oh yeah. I had a broken knee, I think in 2000 or 99 and I just broke my collar bone and my foot. MM: Ouch…What would you say to those people who do not know who Captain M is? MM: Are you planning on trying to go pro next year? GD: I was actually thinking of going pro when I turn 18. MM: Is that because of school or other reasons? GD: No, I just… I think I need more experience… get a couple more years in. MM: That’s very good, sounds like you have everything in perspective. 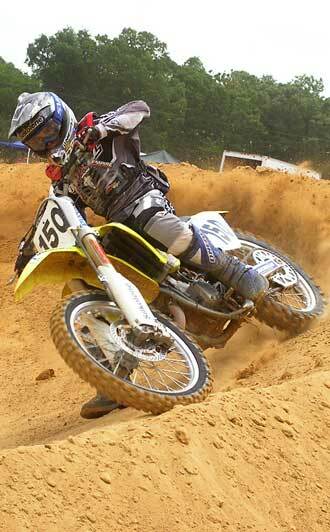 MM: Any riders out there who have influenced your style of riding? GD: Um… I dunno – Travis. He’s always been one of my favorites. 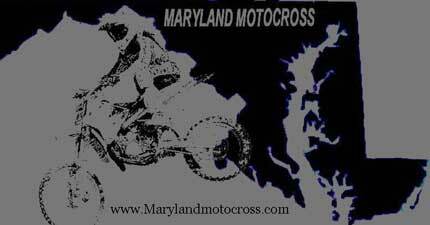 Millsaps and Hepler too. MM: Wanna hear something funny? You and my cousin Kevin Duffy have the same last name. GD: (Sarcastically) Oh yeah… cool. GD: (Sarcastic Laugh) Yeah, just a little bit. MM: Any bizarre training methods or techniques that you use when you train or compete? MM: Are there any certain energy drinks that you prefer? GD: There’s some stuff that’s called Excess, it’s pretty good, and I think it helps sometimes. MM: My-brother-in-law Kevin Duffy downs those like his life depends on it? MM: You’ve been to Vegas right? I saw a picture of you with a lady wearing fruit on her head, what is up with that? GD: I… uh… don’t know man, I guess that’s how they roll out in Vegas. MM: Both you and I are accomplished riders, but do you have any advice for those new to the sport. GD: Just have fun with it… And corners that’s where everyone makes up and gets their time. MM: And your number 150? GD: District said I could be number one and MA.M.A. said I could be 50, so we combined them. GD: (Surprised) What did you just say? MM: Thanks again for your time.